What are your phone and/or computer wallpapers? You can either take a screenshot of your computer or just post the image online. Mona looks cropped out but actually if you scroll to the other page on my phone's homescreen you'll see her. I love the Desktop Background! And, cool! You have UTAU! I have used UTAU, too. Not Wario related, but it's a big close-up of Moe's face from Animal Crossing, used to have an Ocean Prince one but I made this one a few months ago and I've been using it since. A nice nature pic of untouched Campbell Island, New Zealand. 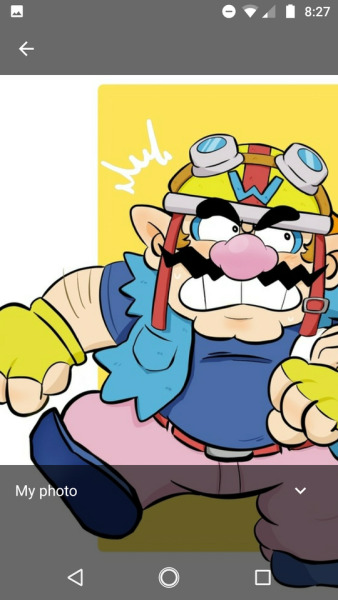 Nothing special or Wario-related, I know. 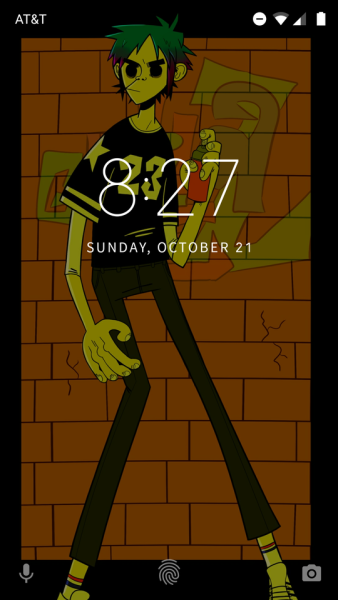 But at least it's better than on my phone, which still has a default background because I was too lazy to install one. The image before this was just one of my guitars, wanted to change it up a bit. I've had these epic jellyfish for like 3 years now. It's a pic I took at the Baltimore aquarium and I never bothered changing it.